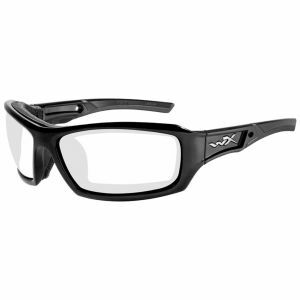 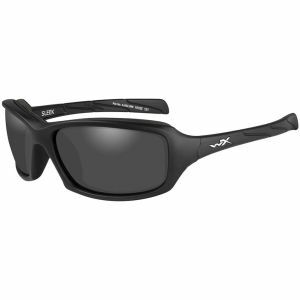 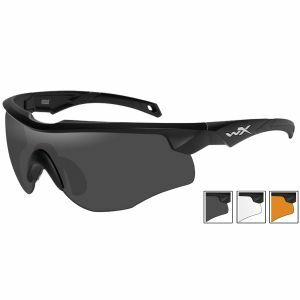 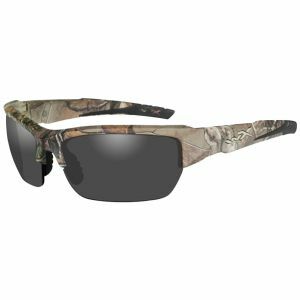 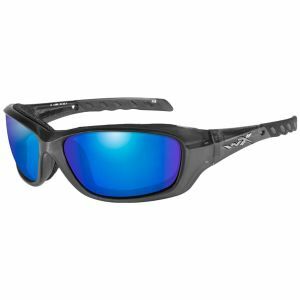 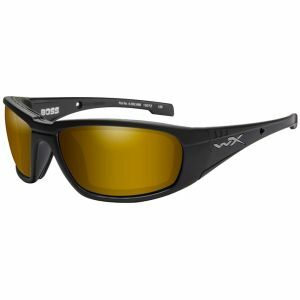 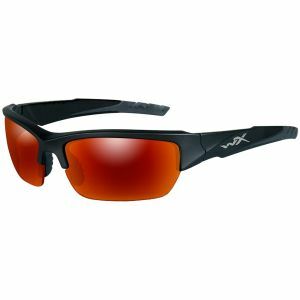 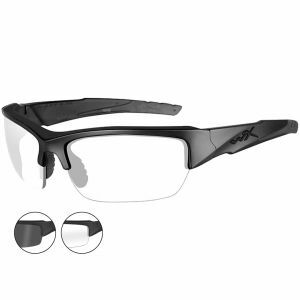 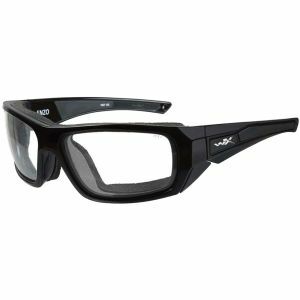 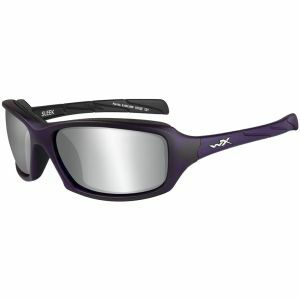 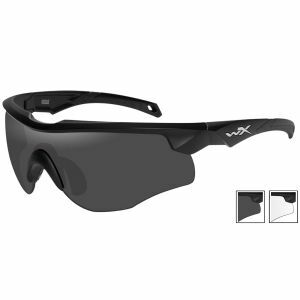 Established in 1986 Wiley X is a well-known provider of high quality protective and ballistic eyewear and related accessories. 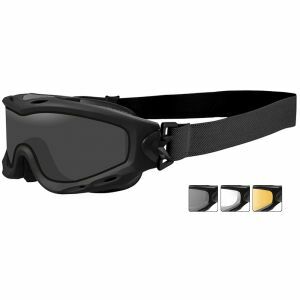 Its wide offer includes selection of functional and ultra-protective sunglasses and goggles, for both work and tactical purposes, with shatterproof polycarbonate lenses that exceed ANSI Z87.1 safety standards thus ensure the best possible level of eye protection. 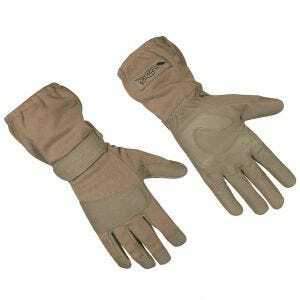 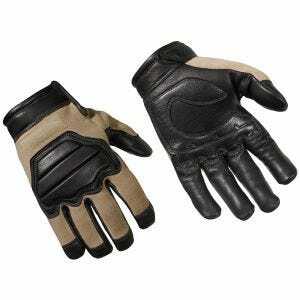 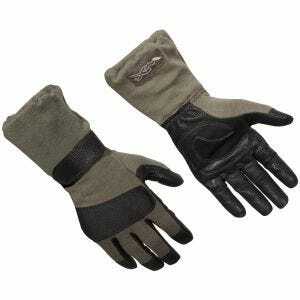 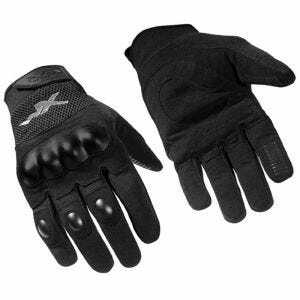 Wiley X catalogue also includes range of gloves, flame resistant and well ventilated, featuring Kevlar and Nomex materials, for outstanding palms and fingers security. Commonly used by Police, Army and Special Forces personnel, as well as motorcyclists, skydivers and skiers, Airsoft and outdoor enthusiasts, Wiley X eyewear, sunglasses and gloves and are now available at Military 1st tactical online store.